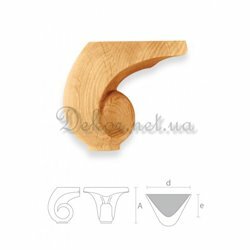 Wooden decor - style and exclusivity. 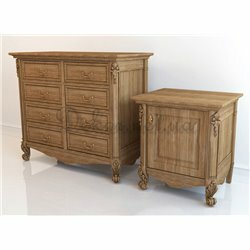 Continuous creative search, regular development and creation of new models, allows us to offer our customers a diverse and rich range of decorative products. 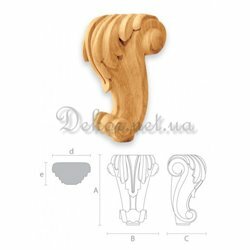 Continuous creative search, regular development and creation of new models, allows us to offer our customers a diverse and rich assortment of decorative products. 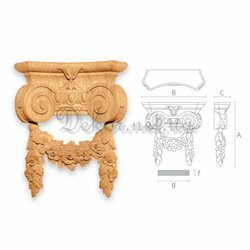 Many people think that the carved decor and modern approach to design are incompatible, and we prove the opposite. 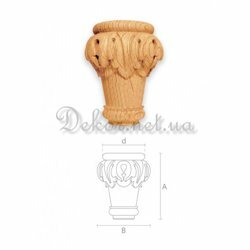 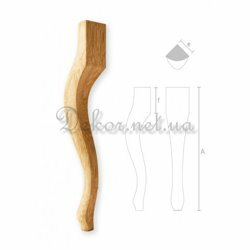 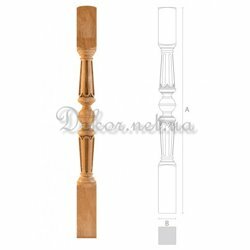 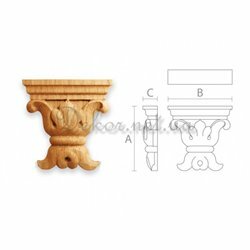 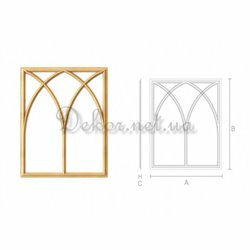 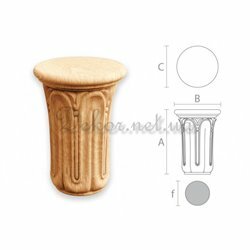 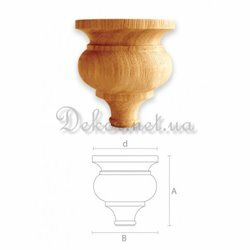 In addition to the classic models of brackets, capitals, sockets and linings, in our Catalog you will find many bright and bold textures, as well as decorative elements in various historical styles, whether Gothic, Modern, Baroque, Art Nouveau, Rococo or Empire.